Not everyone has a fear of flying, but we all have a fear of crashing! Is this your worst nightmare, trapped in an aircraft heading for a crash landing? Just exactly what is like to be there when things go wrong? At the world’s busiest airports aircraft takeoff and land every 60 seconds. Every day 100,000 of flights depart and arrive safely. But some don’t. The aeroplane, the greatest technological achievement of the 20th century. In less than the 100 years since the Wright brothers’ first flight, this incredible machine has completely changed the world. But sometimes the miracle of flight comes with a heavy price. United Airlines Flight 811 experienced a cargo door failure in flight after its stopover at Honolulu International Airport, Hawaii. The resulting decompression blew out several rows of seats, resulting in the deaths of nine passengers. The aircraft involved was a Boeing 747-122. A Boeing 747-412 operating the flight, attempted to take off from the wrong runway at Chiang Kai-shek International Airport during a typhoon. The aircraft crashed into construction equipment on the runway, killing 83 of the 179 occupants aboard. 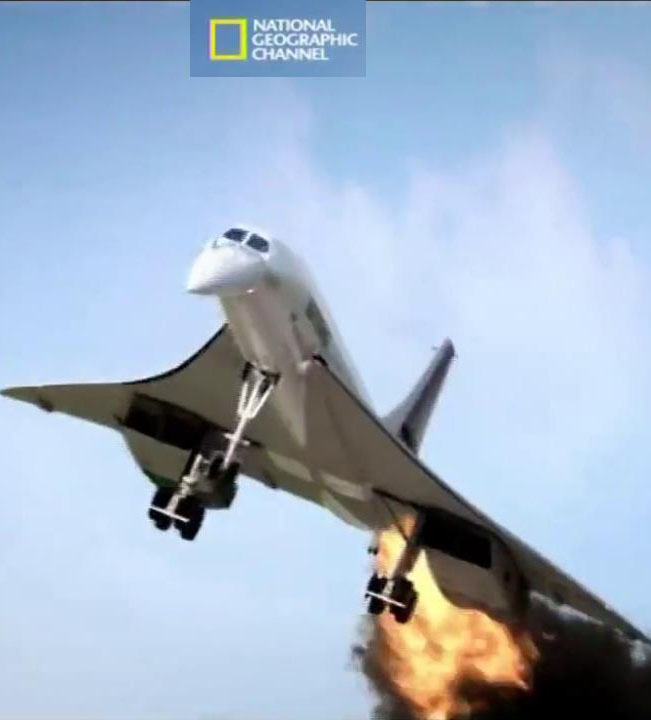 Concorde flight operated by Air France which was scheduled to fly from Charles de Gaulle International Airport near Paris, to John F. Kennedy International Airport in New York City. It crashed into a hotel in Gonesse, France. 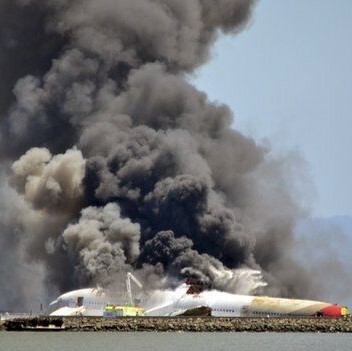 All one hundred passengers and nine crew members on board the flight died. On the ground, four people were killed and one critically injured. Two hours into the flight, at 9400 meters, the plane received reports of severe clear-air turbulence in the area and the seat belt sign was turned on. Moments later, the aircraft suddenly dropped around 30 meters, seriously injuring 15 passengers and 3 crew members, although there was no structural damage to the aircraft. The Boeing 737-297 serving the flight suffered extensive damage after an explosive decompression in flight, but was able to land safely at Kahului Airport on Maui. The safe landing of the aircraft despite the substantial damage inflicted by the decompression established Aloha Airlines Flight 243 as a significant event in the history of aviation, with far-reaching effects on aviation safety policies and procedures. Alaska Airlines Flight 261, a McDonnell Douglas MD-83 aircraft, experienced a fatal accident over the Pacific Ocean about 2.7 miles north of Anacapa Island, California. 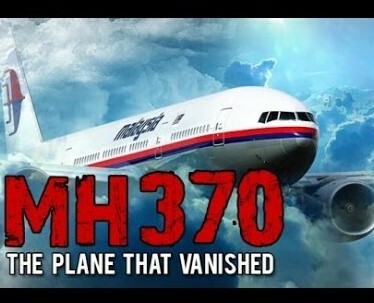 The two pilots, three cabin crewmembers, and 83 passengers on board were killed and the aircraft was destroyed. On 29th December 2000, a mentally-ill passenger stormed the cockpit and attempted to hijack the plane. Captain William Hagan and his crew were able to apprehend the assailant while first officer Phil Watson levelled the flight, quickly putting the situation under control. In the Dawson's Field hijackings, four jet aircraft bound for New York City and one for London were hijacked by members of the Popular Front for the Liberation of Palestine and instead landed at the PFLP's "Revolutionary Airport". The plane crash-landed in the Indian Ocean near Grande Comore, Comoros Islands, due to fuel exhaustion; 125 of the 175 passengers and crew on board died, along with the hijackers; the rest of the people on board survived with injuries. Friday 1st February 1991, the aircraft serving the flight accidentally collided with SkyWest Flight 5569 upon landing at Los Angeles. A series of abnormalities distracted the local controller, including an aircraft that inadvertently switched off the tower frequency and a misplaced flight progress strip.